If the Limited Edition Zelda 3DS that’s going up for the Black Friday Sale isn’t your thing, how about a Flame Red 3DS complete with Super Mario 3D Land bundle? Nintendo of America has just announced the Mario 3D Land bundle which will hit major retailers for the upcoming Black Friday Sale. This bundle includes a Flame Red 3DS and the much celebrated 3DS Mario-game, Mario 3D Land. 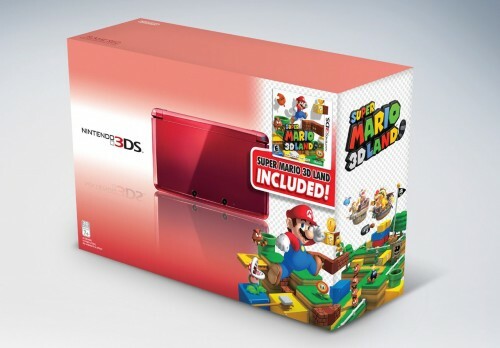 Like the Zelda 3DS bundle, this will be available for just $199 in limited quantities.